Sometimes our best ideas come in the shower. Other times, it seems like our best ideas don’t come at all. If you’ve ever fallen into a creativity slump, you know the feels like to turn your gears only to crank out diddly-squat. 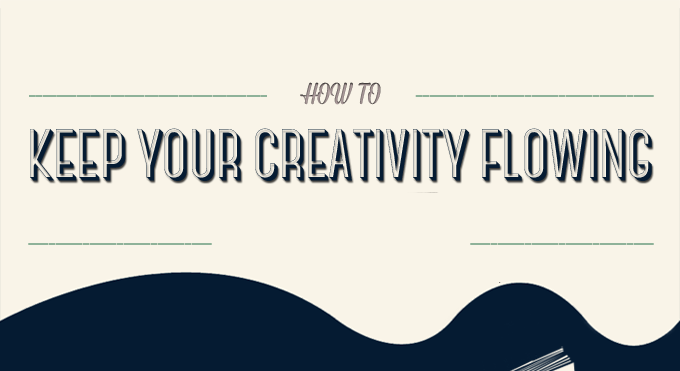 Luckily, there are some really simple ways to shake up your noggin and get the good ideas to flow. Sometimes all it takes is a good cup of coffee or a spontaneous walk around the block to strike gold.